Finally we’ve managed to host a show with one of our current favorite acts. Toresch is the latest band project by Düsseldorf based Detlef Weinrich (Tolouse Low Trax, Kreidler, Salon Des Amateurs) and Viktoria Wehrmeister (La! Neu?) plus Jan Wagner (Visuals). With their 2016 debut album “Essen Für Alle”, released on Vladimir Ivkovic’s Offen Music label, they instantly captured our hearts with this unique downtempo-electro-synthwave-tribal-industrial fusion. Toresch will start at 00:30h, so better don’t be late! 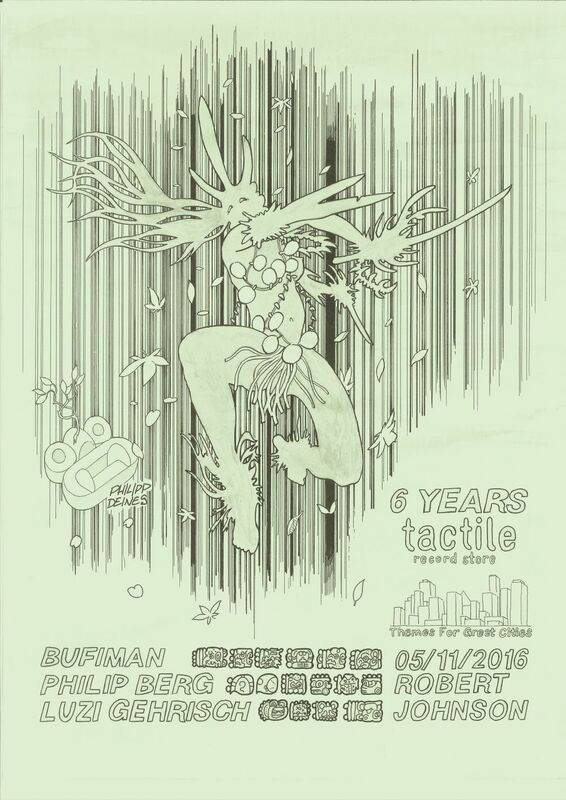 After the concert we’ll celebrate Tactile’s 7th anniversary with a clubnight. 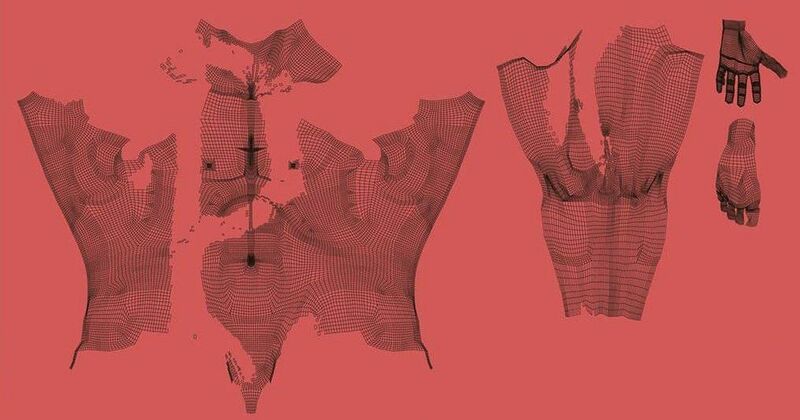 The DJs are Credit 00 (Rat Life Records, Uncanny Valley, Leipzig) plus Frankfurt residents Orson Wells (Sound Mirror, Live At Robert Johnson, Tactile) and Philip Berg (Blind Bodies). We are looking forward to meet you at another night of carefully selected and mixed wide ranged exceptional clubmusic. You know the score! 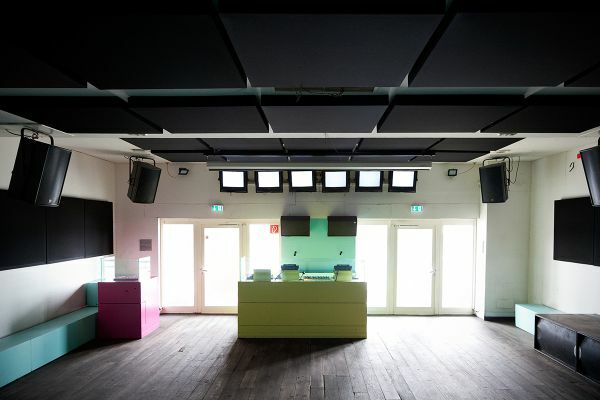 ..the event page got lost during the conversion of the “tactile frankfurt” facebook account from a profile to a page. so what! As you know tactile is all about the concentrated dedication for versatile music on vinyl and of course we love DJs that feel the same passion too. 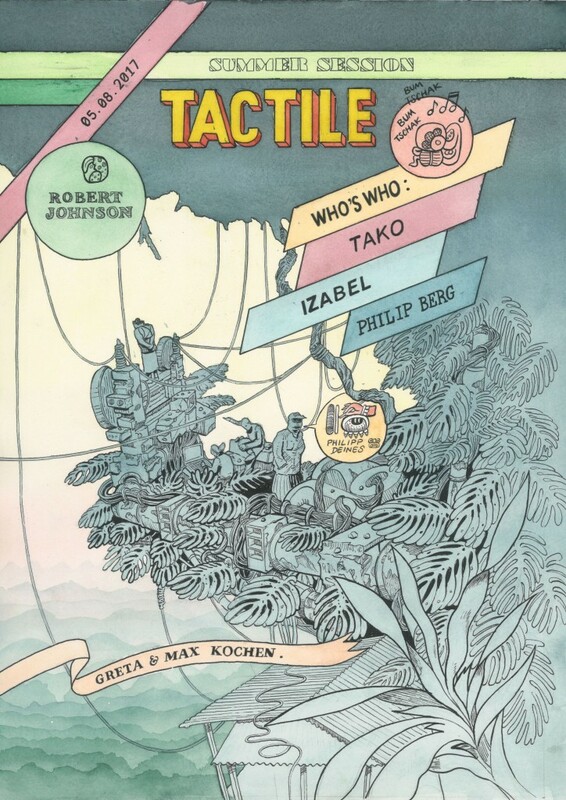 This saturday three of germany’s most deeply committed DJs will play at tactile’s 4th anniversary party. As a producer this obsessive nature comes across in the intensity of her music. 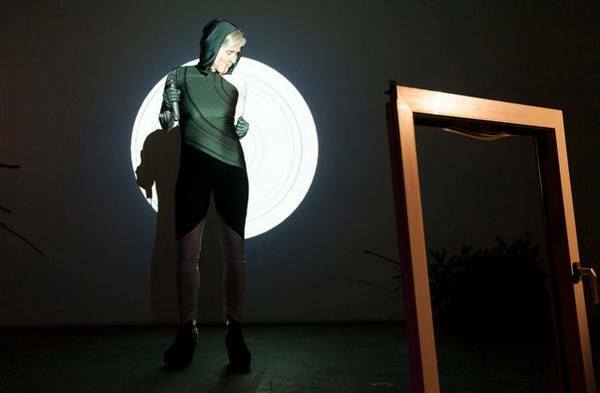 This can be seen in her releases that have been on Actress’s Werkdiscs imprint, and Bunker offshoot, Panzerkreuz. In addition, she is half of ‘Black Sites’ along with F#X, who have also seen a release on Panzerkreuz as well as PAN. Hypnobeat Rooted in the concept of a “neo-tribal” approach; reducing electronics to the emotional, hypnotic rhythm core, James Dean Brown founded Hypnobeat in 1983. Affected by the energy and the emotional impact of polyrhythms, their live sets turned out to become machine improvisations centered around the inimitable sound of the Roland TR-808 plus a wide range of analog gear including up to six synchronized rhythm machines. 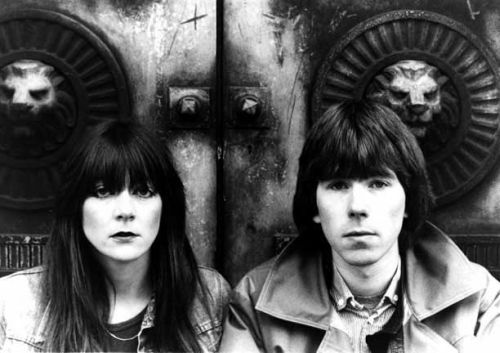 Active contributors to the tape scene of the 80′s, two retrospective Hypnobeat vinyl albums are planned for release in 2014 on Serendip and Dark Entries. In 2012 Hypnobeat retransformed from its successor Narcotic Syntax (Perlon) with an exclusive live solo performance of James Dean Brown in Paris. 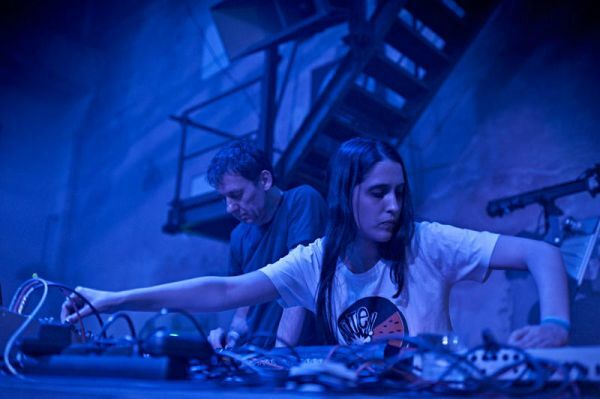 Now 2013 sees the exciting new evolution of Hypnobeat with Helena Hauff joining the project. Available for live shows consisting of 1 x TR-707 + 3 x TR-808 + 1x TB-303 + an array of effects, Hypnobeat (James Dean Brown + Helena Hauff) is resurrected. Those of you who came down to last years tactile anniversary party will surely remember Philip Berg’s excellent warm-up set. Those who missed it, check the link below or just come by early and witness his fine selection and skills yourself. 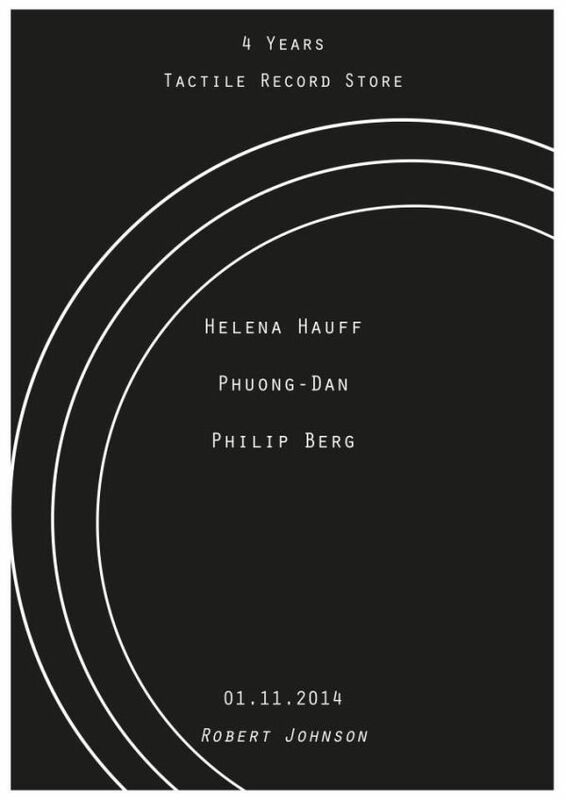 You also find a link below to an excerpt of an extensive session of Philip Berg along “Golden Pudel” resident Phuong-Dan spinning all night long at Hamburg’s legendary club. A million thanks for the continuous support! 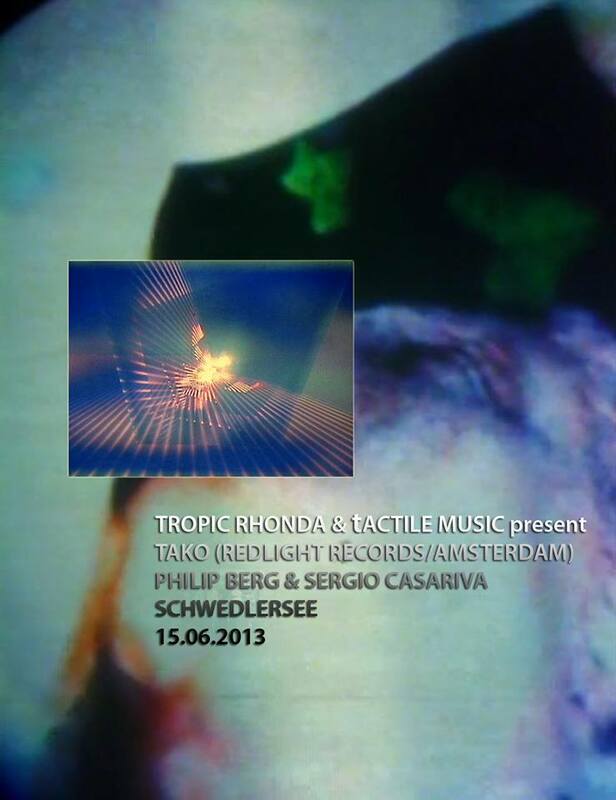 Tropic Rhonda & Tactile Record Store join together to celebrate at our favorite Frankfurt outdoor location. Having been involved in the dance music scene since the 90′s Tako’s knowledge and taste run wide and deep and as a DJ he can be heard playing everything from leftfield electronic oddities, afro disco, 80′s synth pop and soulful gems. 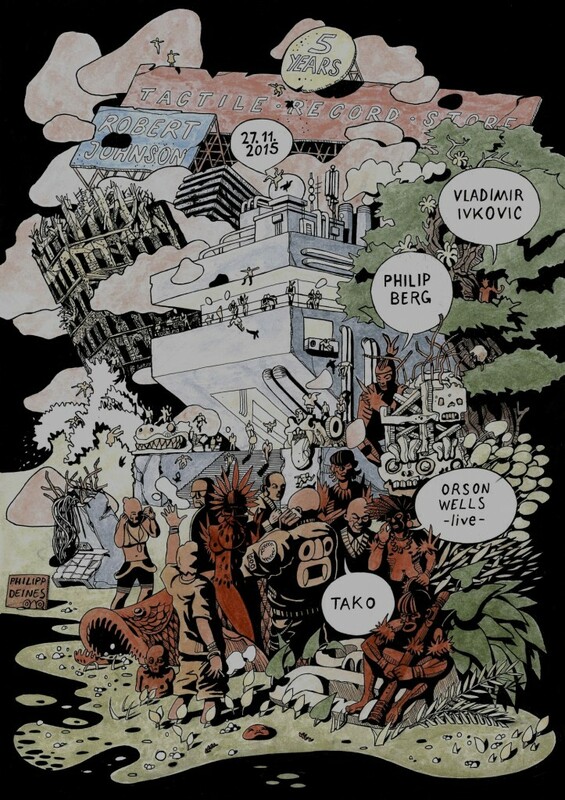 Always searching for that next amazing record, Tako seems to sidestep the obvious, discovering and championing great music regardless of genres or trends. After DJing in underground clubs all over the world for many years , Tako has recently become more focused on running Amsterdam’s newest and freshest record store “Red Light Records” along with fellow digger Abel Nagengast (Black Disco). Housed in a former prostitution window the store has quickly become infamous for its amazing and unique selection of records, drawing some of the biggest diggers and underground DJs from across the world. Tako has also in recent years been making music himself with Jonny Nash (Land Of Light) for the project called Sombrero Galaxy (the first release of Lovefingers label ESP Institute) and following on from last years amazing “Into The Light” compilation of Greek electronic gems he will be releasing the first records on his new label “Music From Memory. Thanks to all customers, supporters, many helping friends and hands, all the discogs buyers out there in the whole wide world and last but not least, my dear parents..
you made it possible to maintain a piece of tactile shopping experience in Frankfurt.